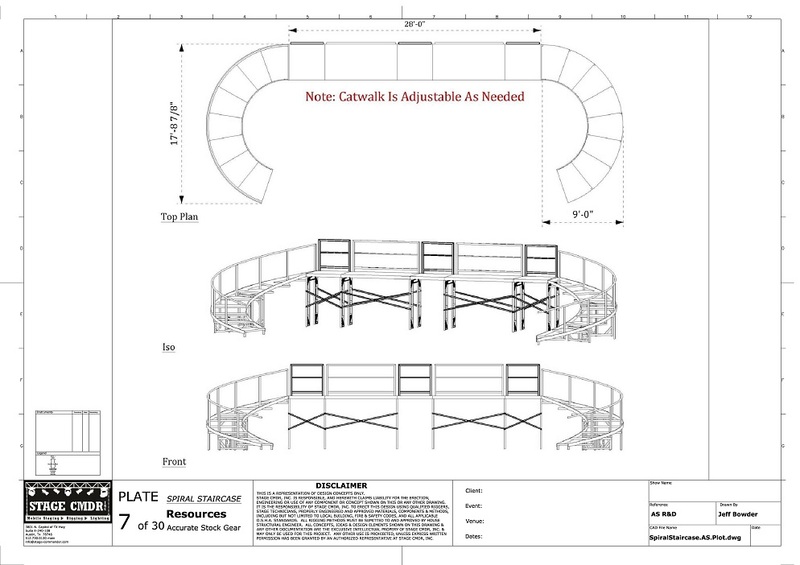 Do you need a stage permanently installed in a church or an event center? 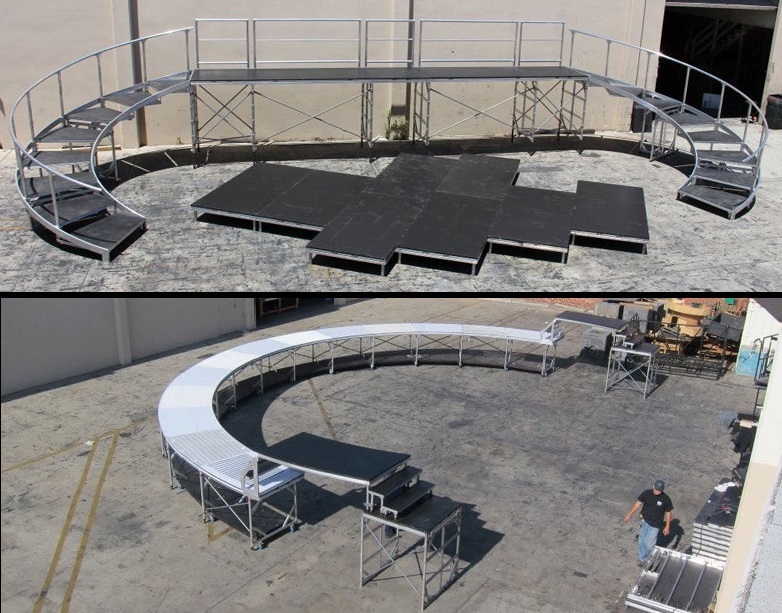 How about a custom stage set design with catwalks and staircases for a theater or TV show? 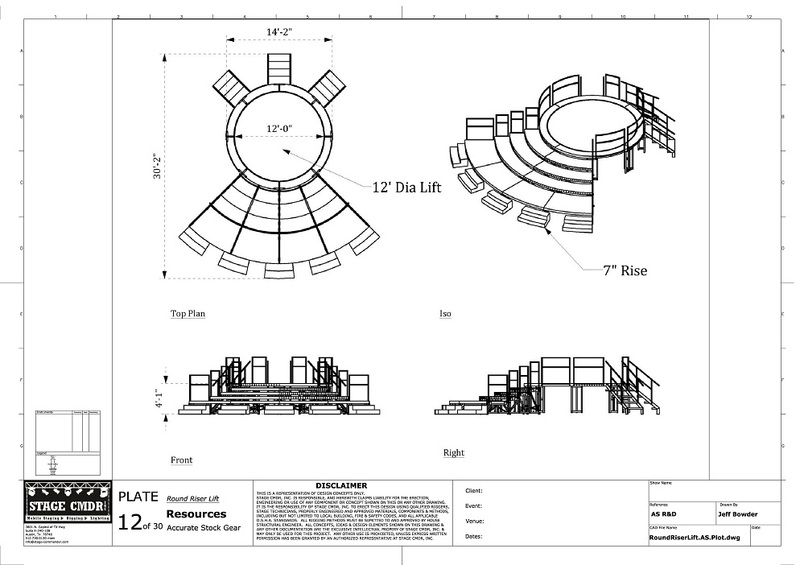 Maybe you a custom stage set that is built to tour across the country with a national act or band? 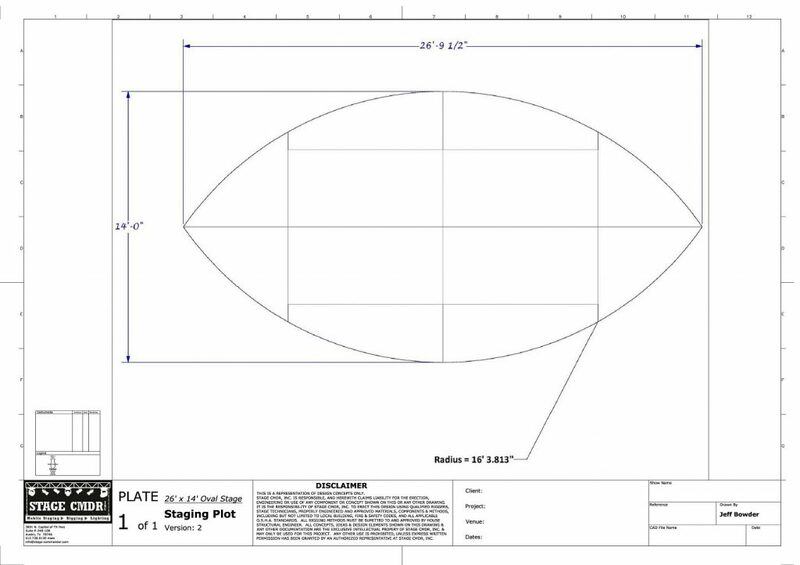 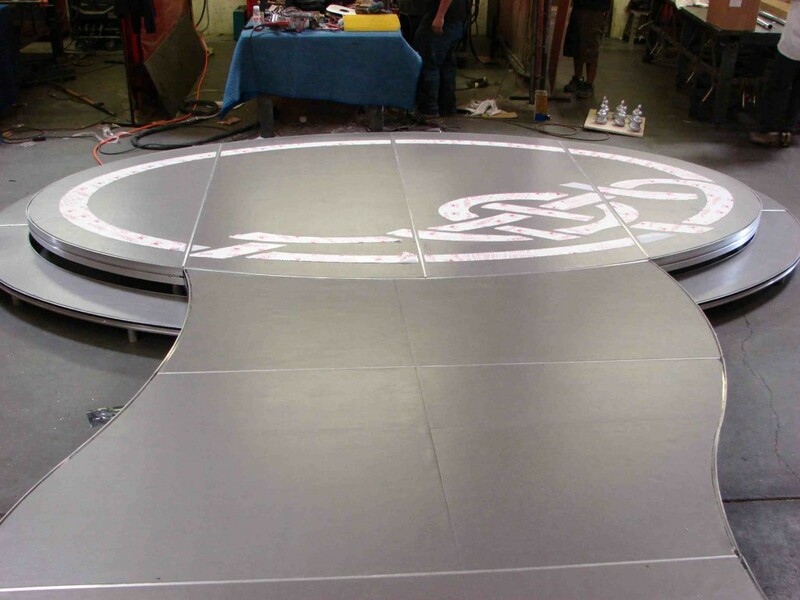 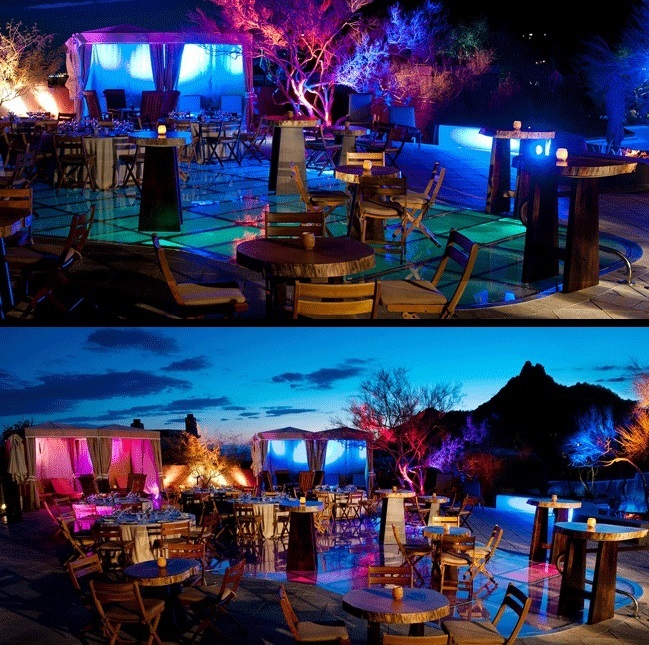 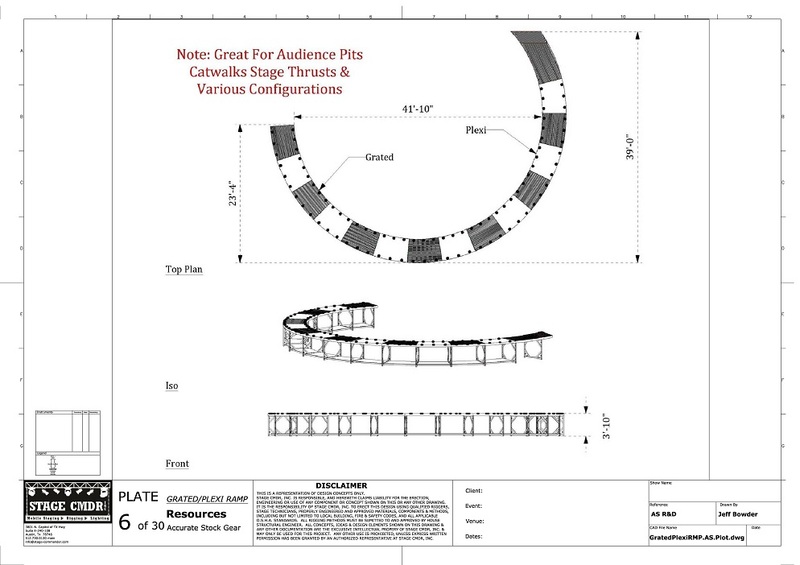 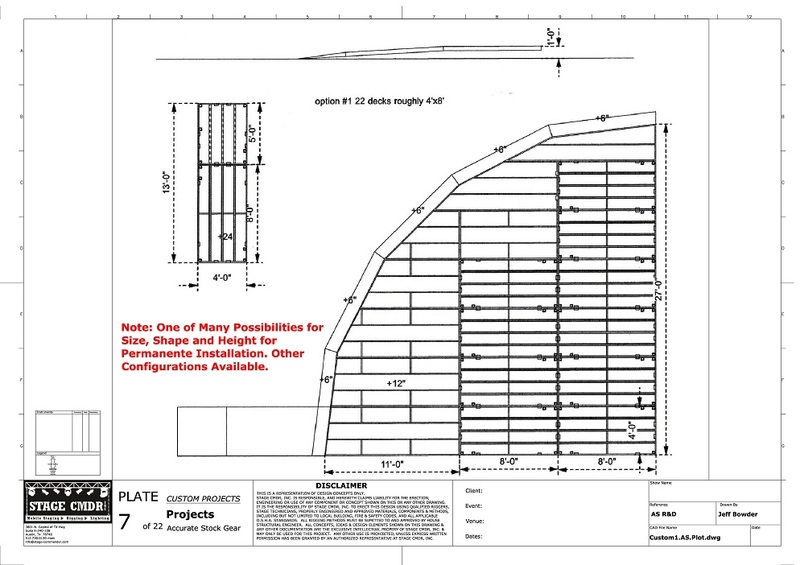 Stage CMDR can have your custom project fabricated to suit all your needs and wants to make your vision come to life. 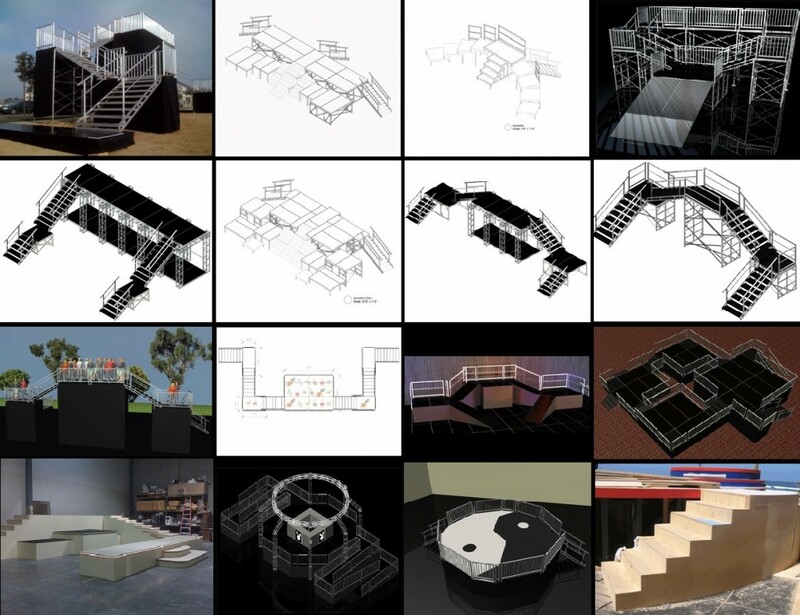 From sketches on cocktail napkins to 3D renderings on blue prints to fabrication and set up. 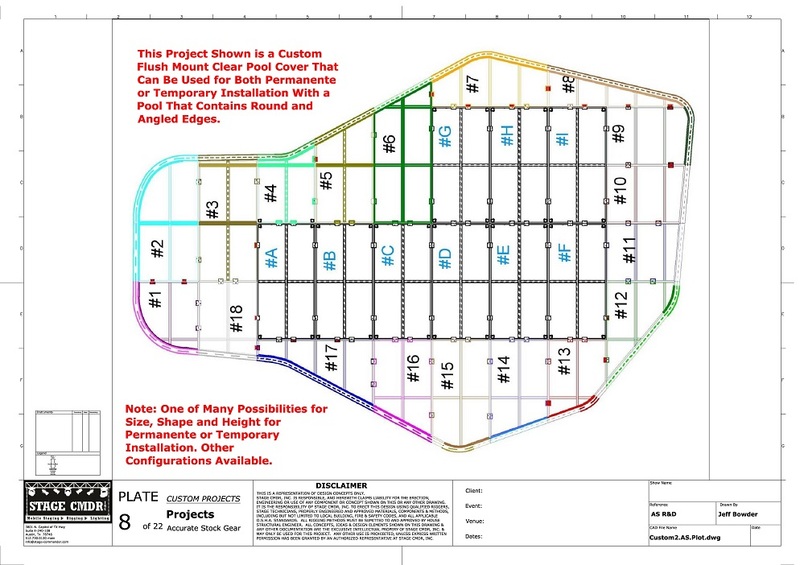 The project managers at Stage CMDR will work closely with you through every step of the way as you see your project blossom before your very eyes.